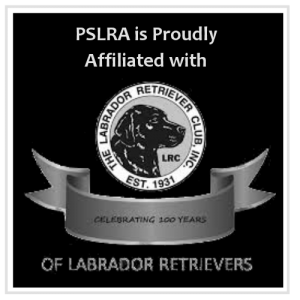 Would you like to earn an All Around or Versatility Dog Award with your Labrador Retriever, and see your dog's name added to our list of All Around or Versatility Dog Award winners? 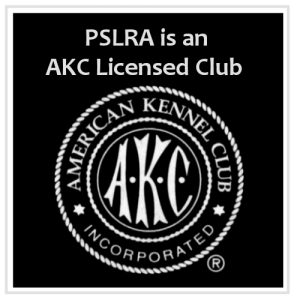 You must be a current PSLRA Member. Complete and Submit the All Around & Versatility Award Application. Applications for All Around & Versatility Dog Awards are due annually by September 1st. Awardees receive a plaque with their name and titles courtesy of the Club. All award winners are listed in the Club's Newsletter and Website. Awards are presented at the annual PSLRA Awards Banquet in January of each year. Are you interested in applying for a Junior Scholarship Award? Completed Applications must include the 200 to 300 word essay, and be received by April 15th annually. 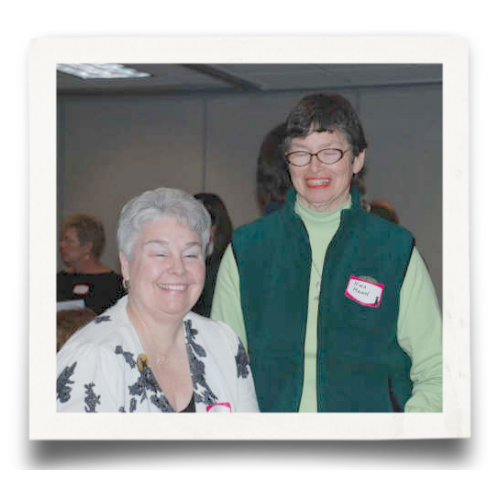 Scholarship winners are notified by the end of June annually. The following is the list of PSLRA Member of the Year and the President’s Award recipients.